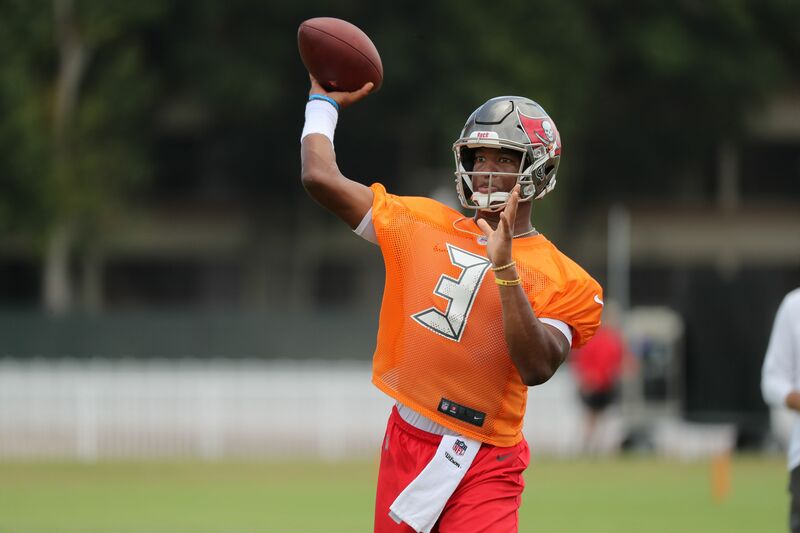 The Tampa Bay quarterback is expected to be suspended by the NFL to start the 2018 season after allegations he groped an Uber driver in 2016. ONE W = FULL HEALTH?! MAX HEALING SYLAS IS TOO BROKEN! !